Provide comfort for the family of Betsy Powers with a meaningful gesture of sympathy. At Ottawa Civic Hospital on Thursday February 7, 2019. Betsy Powers of Elgin, in her 33rd year. Beloved daughter of Joan and Allen Powers of Elgin. Dear companion of William Ubdegrove. Cherished mother of Makayla, Logan and Jase. Predeceased by son, Riley. Dear sister of Stephen and Kaylynn. Also survived by several aunts, uncles and cousins. A Celebration of Betsy's life will be held in Bethel Tabernacle, Elgin on Saturday February 16, 2019 from 2 - 5 p.m. As expressions of sympathy, memorial donations made to the Canadian Mental Health Association or the Heart & Stroke Foundation would be appreciated by the family. 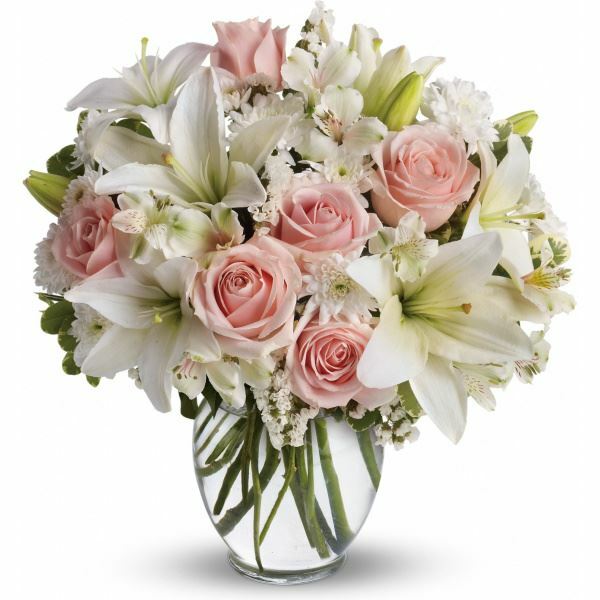 To send flowers in memory of Betsy Ann Marie Powers, please visit our Heartfelt Sympathies Store. A Celebration of Betsy's life will be held from 2 - 5 p.m. Donations are being accepted for: CANADIAN MENTAL HEALTH ASSOCIATION, LEEDS-GRENVILLE BRANCH. We encourage you to share your most beloved memories of Betsy here, so that the family and other loved ones can always see it. You can upload cherished photographs, or share your favorite stories, and can even comment on those shared by others. Provide comfort for the family of Betsy Ann Marie Powers by sending flowers. I am so Sorry to Hear about Betsy she always had Her Beautiful Smile on Her Face whenever I seen her. We always talked about the kids meeting and the last Time We Talked I Promised Her that it would happen. As l write this with tears this is For You Betsy I Will Keep My Promise To You Hon. RIP Hon. We Will All Meet Again. Dear Uncle Allen and Aunt Joan. Thinking of you all at this very difficult time. Love from Justin, Nikki, Bianka and Brian. Otorohanga, New Zealand. Heartfelt Sympathies Store purchased flowers for the family of Betsy Powers. I so very sorry for your loss of such a young sweet young women. May strong family bonds and happy memories help you through this. God bless you all.